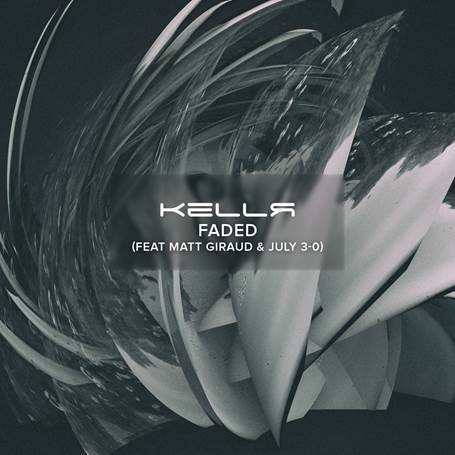 Producer / engineer KELLR released his brand new single “ Faded” featuring Matt Giraud (American Idol Season 8) and July 3-0 (The A’z). “Faded” is the first single off KELLR’s upcoming debut EP “Hear My Voice,” slated for a Summer 2017 release. With lyrics co-written by Giraud and Davis Mallory (Real World Denver), the single came about during a writing session when the instrumental for “Faded” caught their attention. 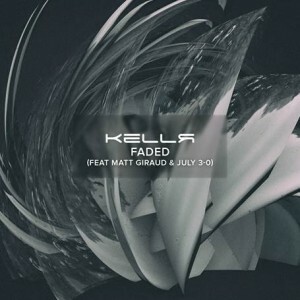 July 3-0 was later brought on to record a verse and complete “Faded.” The single was recorded and produced by KELLR between Nashville and California. 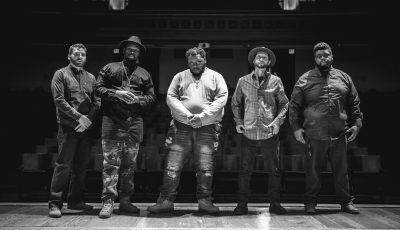 Nashville-based musician, KELLR, grew up in a musical household and began creating music of his own around the age of 11. Music stayed a part of his life since and after leaving an IT job 5 years ago, he jumped full force into creating music. 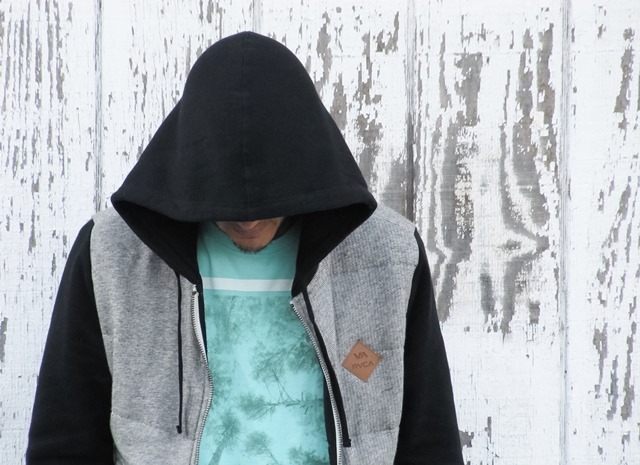 After collaborating for years, KELLR decided to start working on his own project in 2014. KELLR began constructing the instrumentals for the EP and then reached out to vocalists to complete the release. The title for the EP, Hear My Voice, came about on a trip to the Smithsonian. 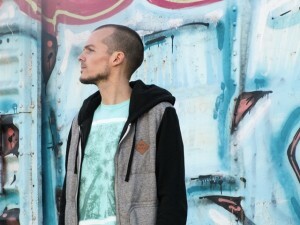 While touring the sound exhibit, KELLR learned the first words spoken Alexander Graham Bell through recorded transmission were “hear my voice.” He immediately new that was the title to his EP. Thanks for your time! What are some words you would use to describe 2016? What were some of the highlights for you and your music? What are you most excited about for 2017? Did you make any New Year’s Resolutions? Thanks for interviewing me! 2016 was a year of growth for me both personally and professionally with music. I feel more comfortable with my sound, technical abilities, and overall place in the music industry. I was selected by Wyclef Jean and Usher as the winning producer for their respective remix contests, which was definitely a highlight. I also worked with some amazing writers here in Nashville and completed my first EP, “Hear My Voice.” If 2016 was growth, 2017 will be momentum for me as I continue to build on my releases, relationships, and challenge myself musically. I’m really excited to have released my first official single and can’t wait to share my full EP and more music later this year. I think being a musician was always inside of me – I just didn’t give it a real chance to manifest until recently. I can remember being in piano lessons when I was about 4 years old and starting to compose music when I was 11 at my Grandmother’s house. At that time, electronic keyboards didn’t have built in quantize (technical producer moment), and I remember thinking that it was a real pain to have to play every sound perfectly with no way to automatically line it up on beat. 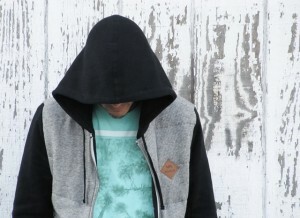 Can you talk about the inspiration behind your latest single “Faded”? What was it like recording and producing the track between Nashville and California? “Faded” is one of those tracks that just wanted to be made. I think it speaks to the challenges many people face in relationships, but could also represent challenges at a job or life in general. To me, there’s optimism in the song in the fact that despite dire circumstances, we all can choose to see things differently at any time. The instrumental for “Faded” was actually one of the oldest ones I was considering for my EP – I produced it about 2 years ago. It had gotten to the point where I wasn’t even sending it out to writers anymore because I thought my newer stuff was better. In reality, it just needed the right lyric and artist combination to become a great song. Davis Mallory, a co-writer on “Faded,” had a bunch of my instrumentals and was playing some for Matt in a co-write. I think they were both just messing around with the chorus idea for “Faded,” but then realized that it could actually be a cool track. We all sat down and finished up the lyrics, then cut the vocals shortly afterwards. I’ve been friends with Alex (July 3-0) for a long time and knew he would be perfect for an additional feature on the track. I lived in California for 6 years before moving to Nashville and have a buddy with a studio out there, so I flew out, got Alex’s verse, and then mixed the whole song back at my studio in Nashville. After I had all the vocals, I changed up the arrangement a bit and mixed things differently from the original instrumental. Something I think is important about collaborating with other artists is to always think of the track as a whole. In this case, that meant rearranging and re-mixing the track a bit to accommodate what Matt and Alex did. How did you get to work with American Idol alum Matt Giraud and July 3-0 on the song? Davis Mallory, who co-wrote “Faded,” introduced me to Matt. Everything clicked between us, and the music really shows that. Matt couldn’t have been easier to work with and is super talented. July 3-0 has been a friend of mine for many years. I produce most of his music, so we’ve established a great working relationship. I usually know what type of tracks he’ll like, and I definitely wanted him to be involved with “Faded” once I heard how it was coming together. He also has a solo track on my forthcoming EP. 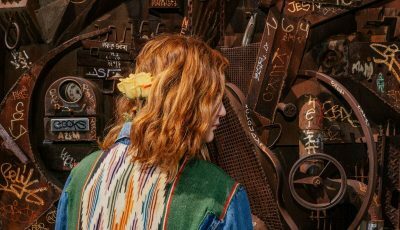 This summer, you are planning on released your debut EP, “Hear My Voice.” What does that feel like? How long have you been working on these songs? It really feels amazing to be honest. I set this goal over 2 years ago, and to see it all coming together this way is exciting. Looking back, I think I didn’t have a clear direction of where I wanted to go with my music before I made the move back to Nashville, but with my EP I’m establishing my sound and starting a new chapter. 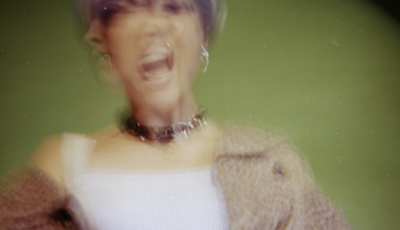 Most of the songs on the EP have been done for many months and some of the instrumentals (including “Faded”) were produced at least a year if not two years ago. I’m trying to be as meticulous with the release as I am with my production, which means I’m okay with not rushing to get it out, although I’m glad it’s getting close! There are so many talented artists and producers out there right now making their own unique music, which is so cool to me. I get a lot of my inspiration from electronic producers like Flume, Jack U (or Skrillex & Diplo separately), and Lido, but 90’s R&B/Hip-hop producers like Timbaland and The Neptunes inspire my music as well. I’d love to work with any of the aforementioned producers, but other artists I’d love to work with include: The Weeknd, Justin Timberlake, Fabolous, Adele, Rihanna, Troye Sivan, ZHU, Ryan Leslie, The Dream, Cashmere Cat, and Troyboi. I hope fans can hear the effort and emotion that goes into each one of my songs. I want my songs to speak to an experience or moment in time for people’s lives – or just be fun to listen to, either way. Having my own creative expression come to life through my music is super important to me, so I hope people can appreciate that. I’m currently developing a live show based around my EP and am looking forward to playing out some in 2017. I can’t wait to share more music with the world – Hear My Voice!